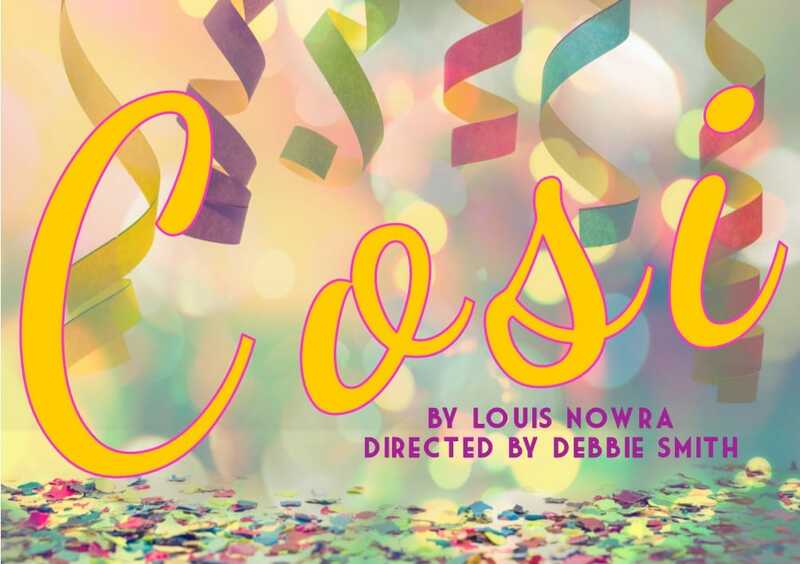 It follows fresh-faced university graduate Lewis, who is contracted to put on a play at the local asylum with some of its patients – but he feels out of his depth directing them in the opera Cosi fan tutte. Through working with the patients, Lewis eventually discovers a new side of himself which allows him to become emotionally involved and to value love. 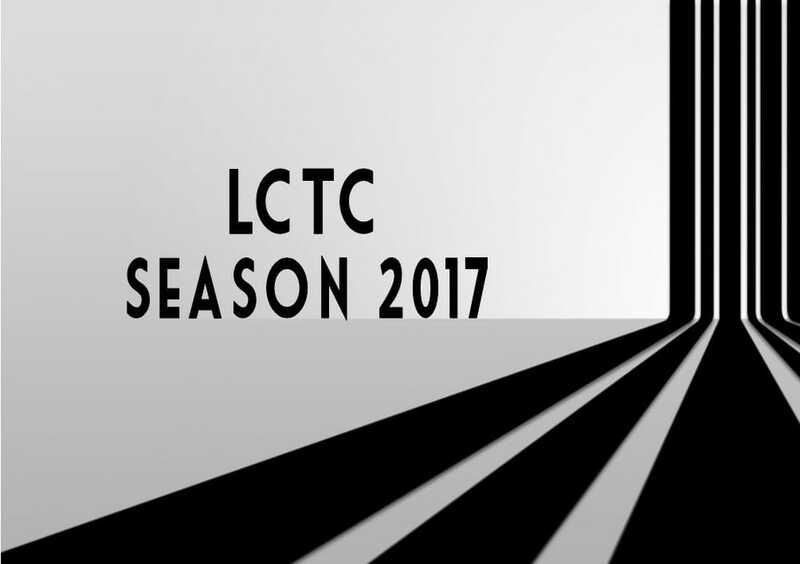 ​The talented cast includes John Edwards, James Belfrage, Jack Berry, Kirsten Livie, Brent Dolahenty, Sara DeVries, Anna Kourouvale, Bob Deacon and Susan Mozell. Holding the Man is the story of Tim and John who met at high school in the mid-1970s. Tim is in the school production of Romeo & Juliet and has a crush on John, captain of the football team who wants to play for Essendon. By the end of high school even their yearbook acknowledges them as the year’s cutest couple. Tommy Murphy’s stage adaptation faithfully captures the book’s heart-wrenchingly honest portrayal of a fifteen-year relationship, but also succeeds in transforming it into a unique theatrical experience that is wholly his own. 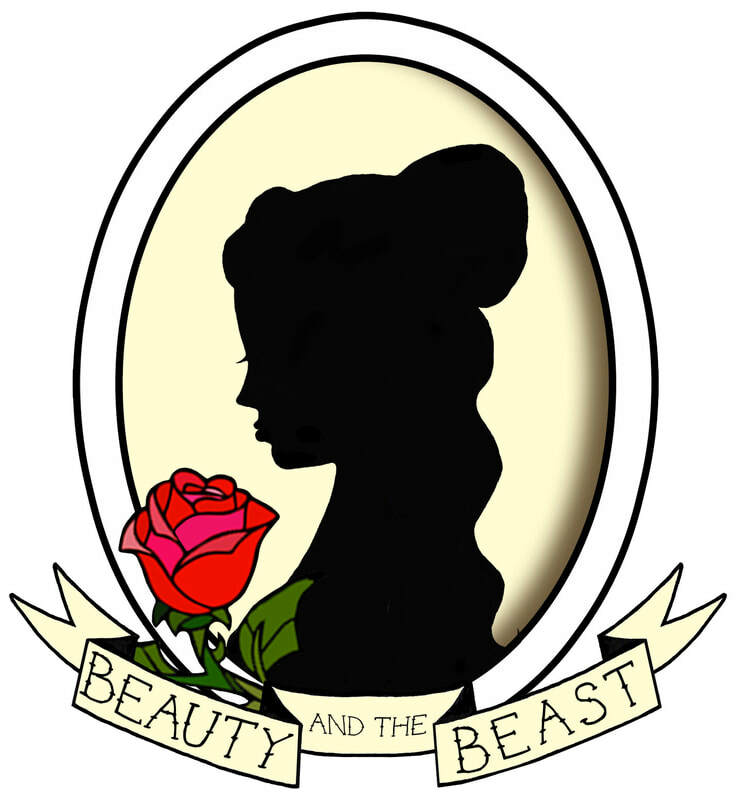 This “tale as old as time” follows the adventures of Belle, a bright young woman who finds herself imprisoned in a castle with the mysterious Beast, who is really a prince trapped in a spell. With the assistance of the castle’s enchanted staff, a delightful and tender romance develops between these two unlikely friends and Belle soon learns the most important lesson of all; that true beauty comes from within. Experience the magic and enchantment as we bring one of the most beautiful love stories ever told to life in a dazzling new production that will delight the whole family. 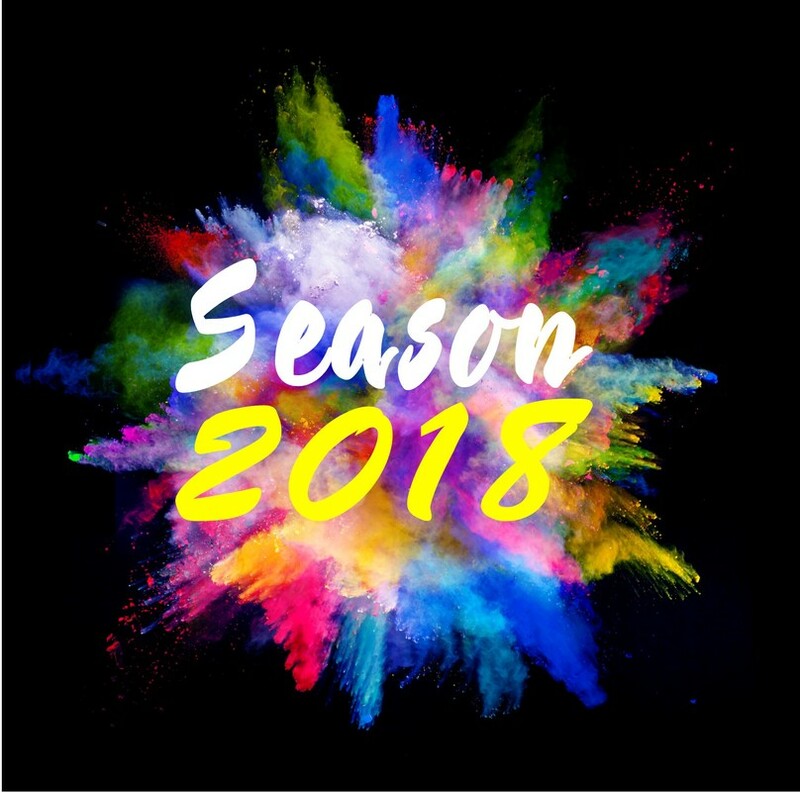 Season 2018 details coming soon.